34 protected areas, 61 community based natural resource management areas, and 34 extractive resource zones have been zoned for conservation management, covering 126 million acres (51 million hectares) or more than a third of the Congo Basin forests. More than 11.5 million acres of forest have been certified as sustainably harvested by the Forest Stewardship Council (FSC). Over 5,000 local men and women have been trained in conservation, land use planning and related conservation capacities. 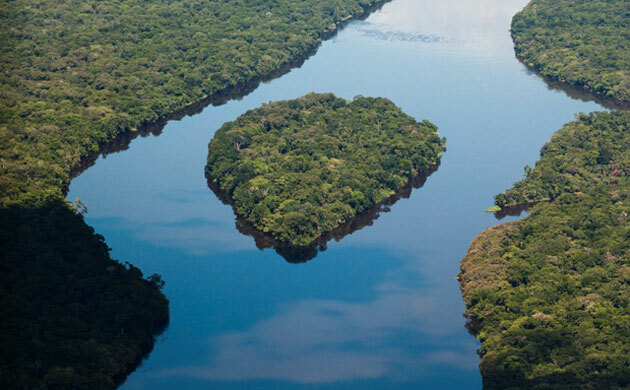 Although logging and forest degradation remain serious problems, the overall rate of deforestation in the Congo Basin is estimated to be a relatively low 0.17% — a third of that of Brazil and a 10th of that of Indonesia. Indicators for the survival of some endangered species are also improving. Despite years of conflict and poaching, the population of mountain gorillas in Virunga, between the Democratic Republic of Congo, Rwanda and Uganda, is up 17% over a previous census taken 20 years ago. Studies of landscapes and wildlife have improved conservation planning, exemplified by the discovery of 125,000 previously unknown western lowland gorillas in Northern Congo. That charcoal is still such a lucrative industry is a demonstration of how the lack of development in Africa can also be a serious threat to wildlife. The charcoal industry led to widespread deforestation in Europe before the arrival of coal.